Find an individual/family plan today. Find a plan for your group today. 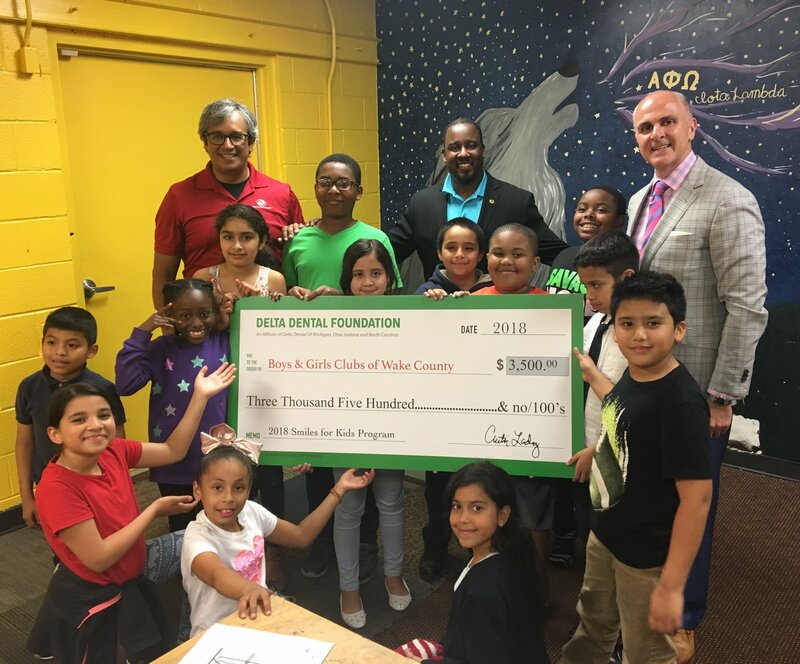 At Delta Dental of North Carolina, our mission is to improve the oral health of the communities we serve. To support this mission, grants are awarded to organizations across the state that help keep North Carolinians happy and healthy. Delta Dental is comprised of a network of companies to help you connect to your dental benefits and improve your oral health. Have a question about coverage or looking for new coverage? Connect with us to learn more. If you have dental benefits through your employer*, please select the state where your company's headquarters are located. If you are shopping for individual dental benefits, have individual dental benefits, or if you have general questions, select the state you live in.